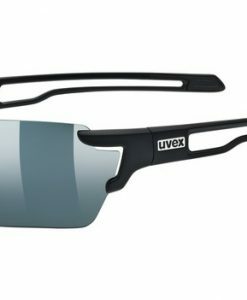 World famous sunglasses for Athletes. 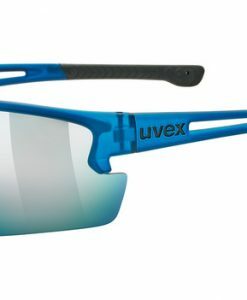 With its large, striking frame and logo on the earpieces, the uvex lgl 41 is a true statement model for daily life. 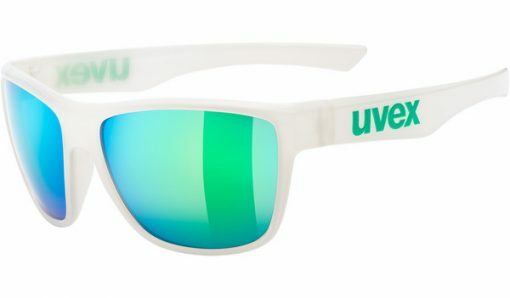 Full protection from UVA, UVB and UVC rays is, of course, included. Lifestyle. At the beach, in the mountains or on the water. Full UVA protection. 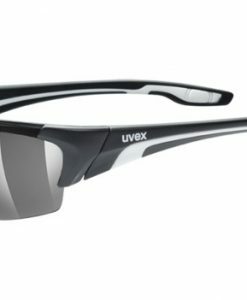 With its large, striking frame and logo on the earpieces, the uvex lgl 41 is a true statement model for daily life. 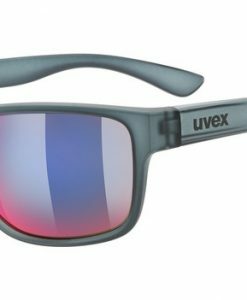 Full protection from UVA, UVB and UVC rays is, of course, included.Lifestyle. At the beach, in the mountains or on the water. Full UVA protection.